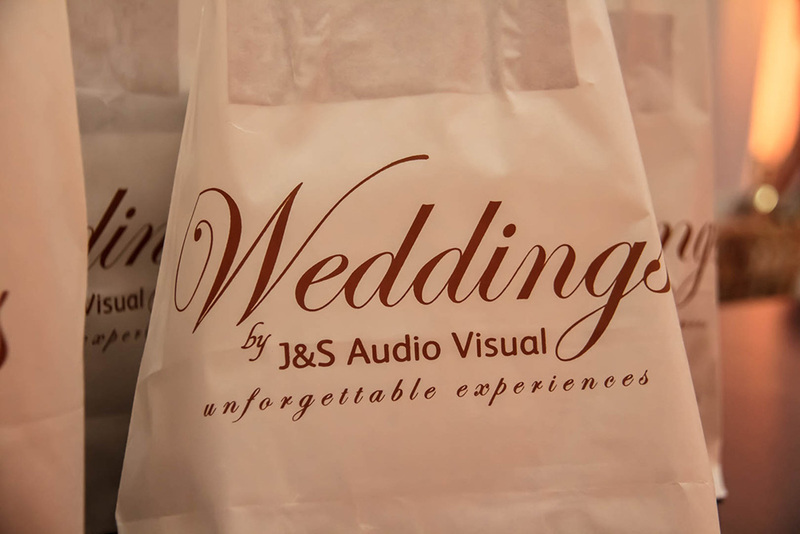 CELEBRATE YOUR WEDDING WITH THE BEST AV PRODUCTION AND DESIGN WITH THE ULTIMATE TECHNOLOGY. 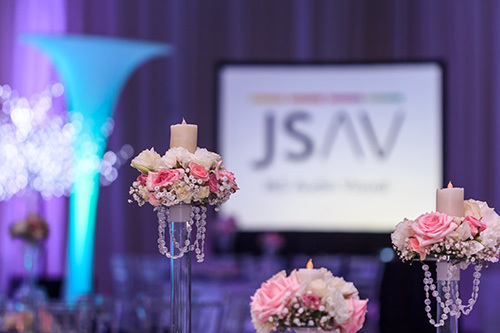 JSAV is a company that delivers the full spectrum of audiovisual services. 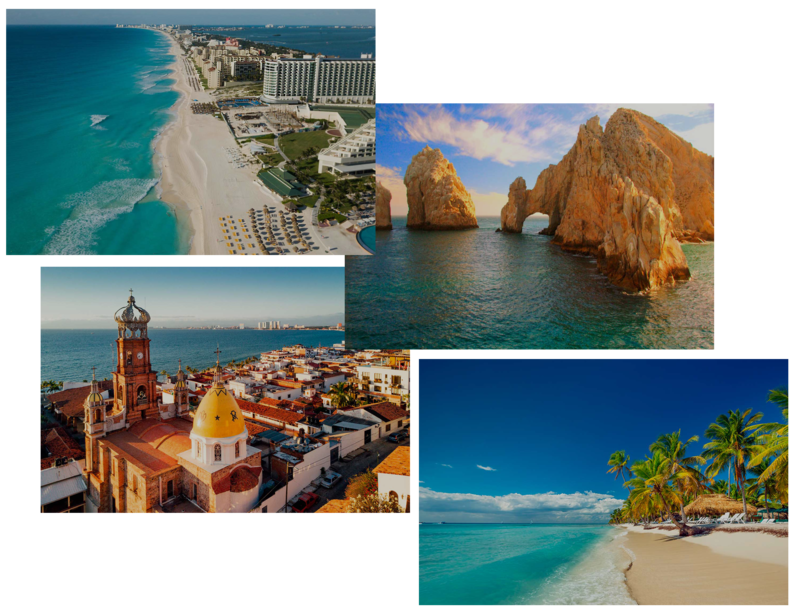 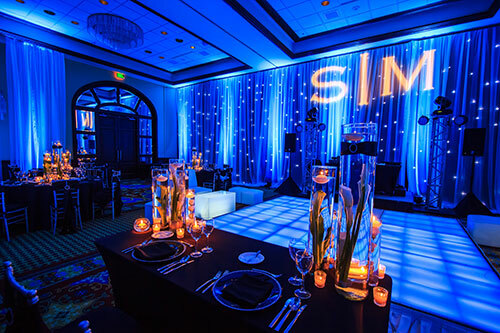 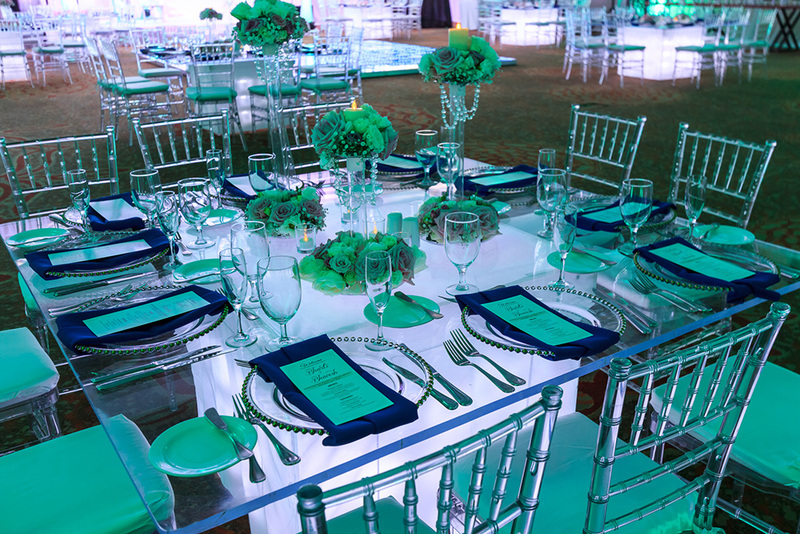 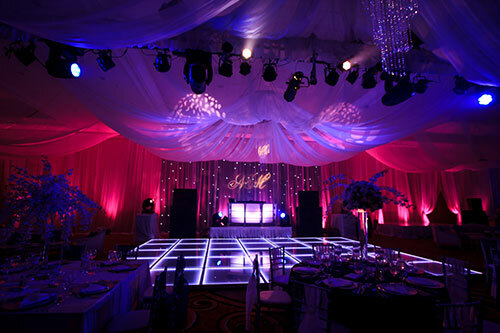 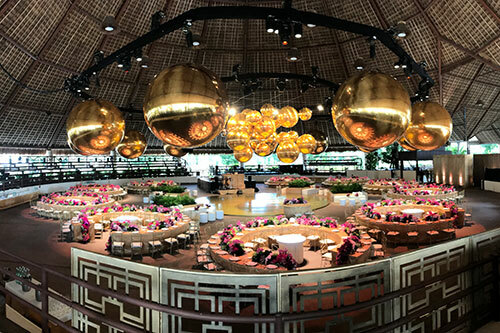 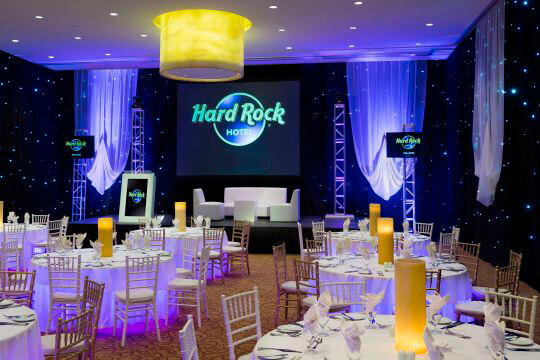 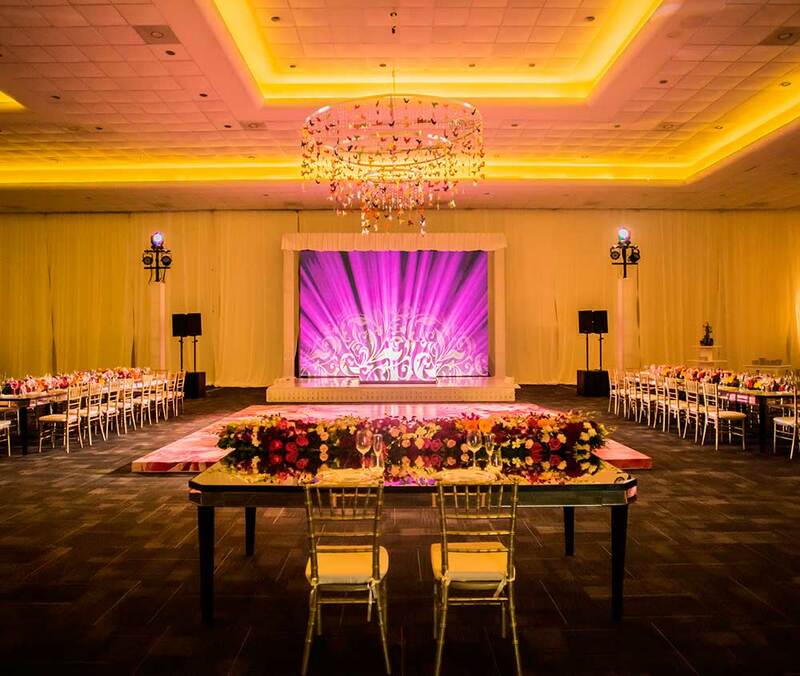 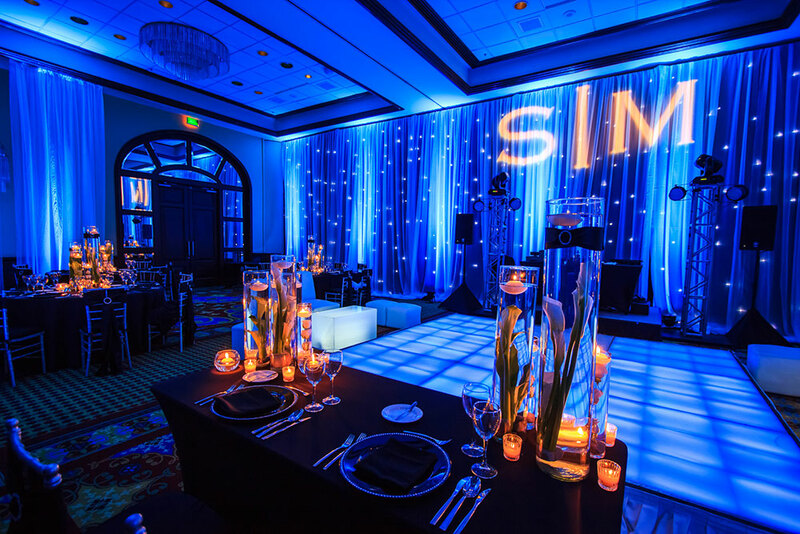 With over 25 years of experience in Mexico and 30 in the United States, we are able to offer a guaranteed comprehensive service with the highest quality and best technology in every event we take on. 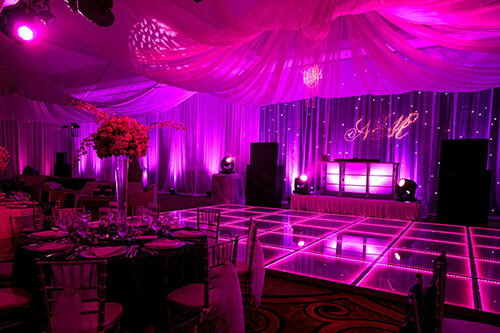 We provide audio, video, lighting and staging services for productions. We help our clients capture a wide ranging audience, communicate their message and reinforce their brand. 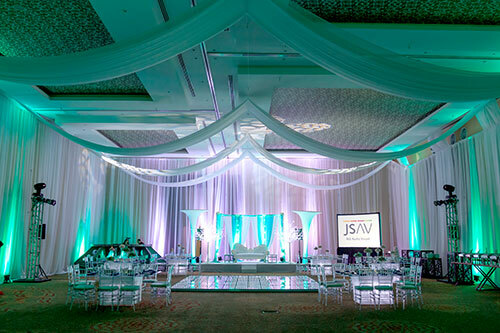 Delivering unforgettable wedding experiences, in four of the most popular wedding destinations JSAV will make your wedding the most memorable day of your life. Being a part of numerous hotel properties within these destinations, JSAV will guarantee a smooth and professional event production service. 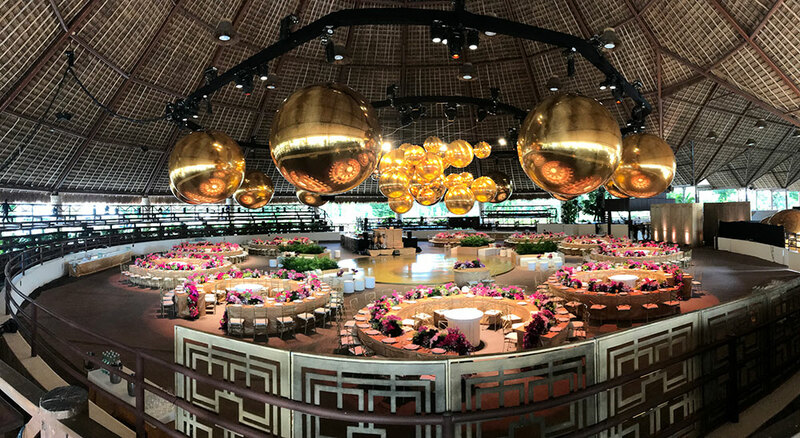 Explore our blog for inspirational resources, intuitive articles, personal reflections and ideas that inspire proposition. 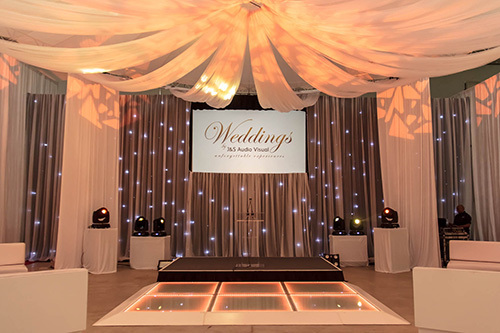 The latest in LED Screen technology for your weddings and events. 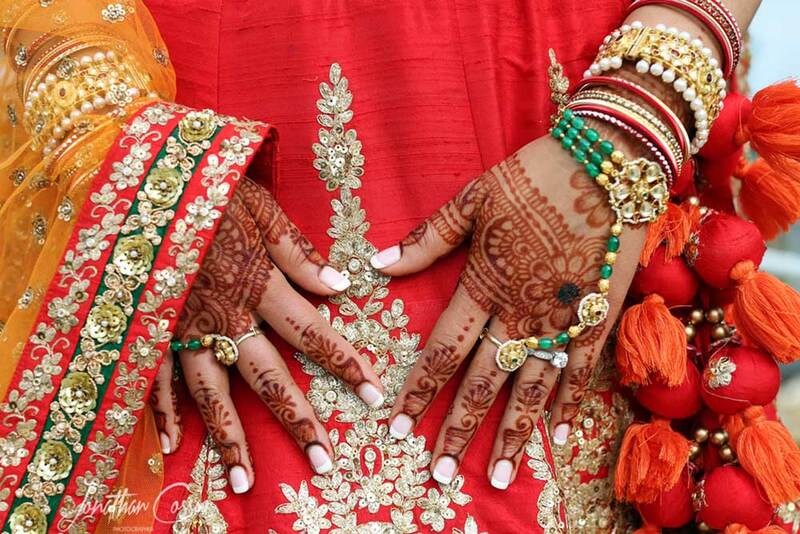 Coming soon, a complete Hindu Wedding Workshop held in Mexico! LED Screen and Dj Booth.